Hello! 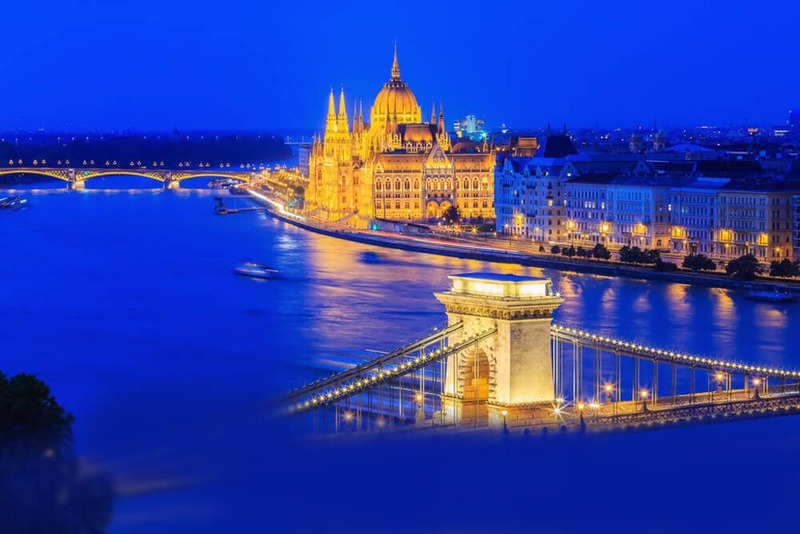 Learn Hungarian Online with our Experienced Native Tutors through Skype to find friendship and love or to travel and experience the exquisite culture or to teach Hungarian to your children. Hungarian belongs to the Uralic language family. It is the official language of Hungary and is distantly related to Finnish and Estonian. Among the many benefits learning Hungarian, one advantage is that you get better insight into the Hungarian culture. Hungary is a beautiful country to visit! Endowed with lots of natural beauty and fascinating cities, it has long been a favourite tourist destination for people from all over the world. Hungary is a country with several centuries of rich history and studying the language serves as a gateway to explore its glorious past. Learning Hungarian will enable you to enjoy the fascinating literature, music, art, dance, etc. of Hungary. Locals are mostly friendly folk and will appreciate any efforts you make to speak the language. Learning Hungarian also makes you more marketable in the job world, even on an international level. If your significant other is Hungarian, you have a great motivator to learn the language. Doing business in Hungary is much easier with some understanding of the language. Hungarian is very different when compared to all of its neighbouring languages. It also is considered to be one of the most challenging languages in the world. If you are one of those who love challenges, you might want to try Hungarian. Also since it is spoken by Hungarians all over the world, you will never run out of people with whom you can converse in Hungarian. Do you want to impress the girl or guy next door or land an overseas job or expand your business or want to learn Hungarian for your children? Here is an effective way to learn Hungarian Online through Skype with some of our best Native Hungarian Teachers from around the world. You can learn Hungarian by joining a language coaching centre or try to teach yourself Hungarian by referring some books. You’ll find plenty of people willing to do a little language exchange. This is a good idea to pick up a few basics but if you want to speak the language fluently then you must hire a native teacher. This is where we can help you. Our online Hungarian lessons through Skype offers you fast, efficient and cost effective way to learn Hungarian from a qualified native tutor. We offer personalised private Hungarian language classes online, at a time and place of your convenience. Our one-to-one Hungarian language classes mean that you can get full attention of your tutor. Our online course offers you live conversation with our professional tutors to improve your fluency in the language. The lessons are tailor made to suit your needs and goals. So join our online Hungarian course and embark on a journey that will be extremely rewarding and enjoyable! You can now take Hungarian classes one-to-one using Skype with a tutor of your choice. Our Hungarian lessons are custom, effective, comfortable, and fun. Pick a tutor NOW! Choose anything specific. Whether it is conversational Hungarian classes, business Hungarian lessons or just learning how to greet and impress a loved one. We can help you with them all.